Anna is an interesting horror game that has received lots of love from the gaming community and critics. Anna offers an adventure experience with horror themes that is sure to delight the senses. After some criticism on the original release the developer went back to the drawing board to improve the experience (huge props to them). This extended edition adds more content, characters, puzzles and environments while also overhauling the user interface to be a more user friendly experience. 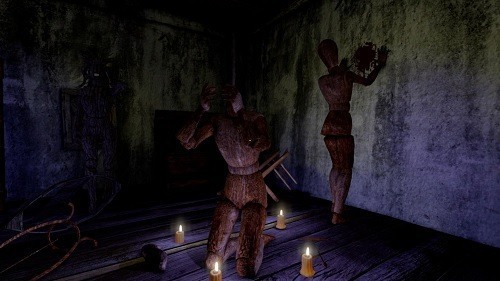 Anna offers a psychological horror experience that takes place in a first person game environment. Players explore the game world uncovering clues and solving puzzles to ultimately discover their own dark past. Uniquely your choices can change the path that the story takes including different locations and endings. In the game players take on the roe of an amnesiac man who has his dreams haunted by a particular sawmill near his home. After deciding to investigate the role that the sawmill plays in his past his memories start to unravel and a relationship with an unknown woman known only as Anna comes to light. 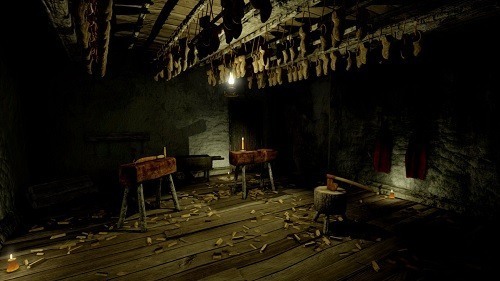 As you continue to explore the game world you will begin to discover the true haunting that this location has hidden within it and the dark past that you buried. As previously mentioned Anna offers multiple endings (three in total) that the players can pursue. Which ending you receive is highly based on how many clues you gather and how far you dig into your past. While the original Anna series was an average horror experience the extended edition took the game to new heights and is definitely both an eerie and enjoyable game. Unravel your memories that you’ve hidden from yourself. Experience 3 different and very unique endings. How brave are you? Collect as many clues as you can. A great mixture of straight out horror and psychological themes. Extended Edition builds on the solid foundations of the original.